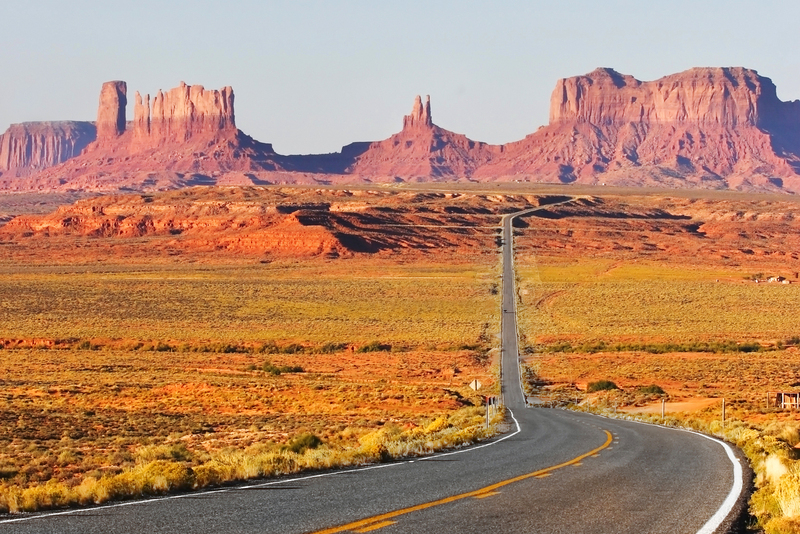 Monument Valley, USA, ranked #65 in our countdown of '100 Ultimate Travel Experiences of a Lifetime'. Ranked #65 in our countdown of ‘100 Ultimate Travel Experiences of a Lifetime’. 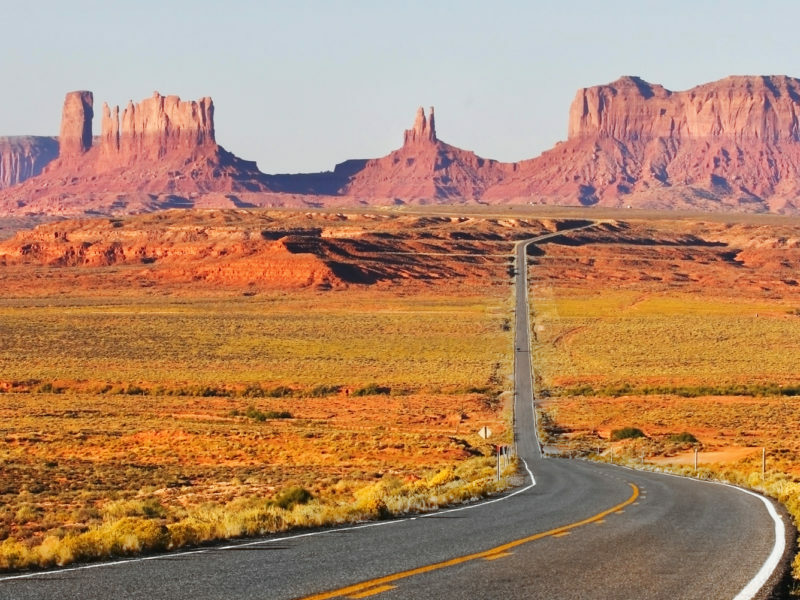 Located between Arizona and Utah, Monument Valley is an iconic personification of the American Wild West, with its oxide red buttes rising out of the sands of an otherwise scrubby, desolate landscape. Part of the Navajo Nation reservation, the valley is readily identifiable thanks to the films of director John Ford, including the cinematic classic The Searchers starring John Wayne. The best way to see it in all its glory? From behind the wheel of a vintage Mustang cruising Highway 163, which cuts through it in an endless line of black bitumen. Itching for a Wild West adventure? Visit blog.expedia.com.au/bucket to find out more.